Detroit native Big Sean has released a new video to announce the release date of his highly-anticipated Sophomore album. Set to arrive on shelves and digital outlets August 27, Hall Of Fame will be the second release on G.O.O.D. Music for Big Sean. The album was originally scheduled for release in December 2012, but was pushed into 2013 as the new year approached. You can view an announcement trailer for the release date, which may tease the album art, at the end of this post. 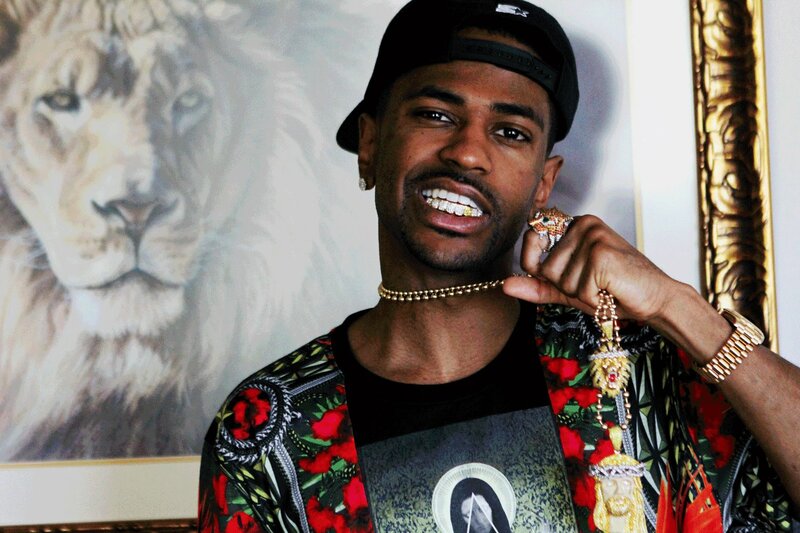 If you’re too anxious for new Big Sean to wait until Hall Of Fame hits shelves, click here to stream and download Sean’s contribution to UTG’s Ignorant Anthems 2. We’ll have more information on Hall Of Fame in the weeks ahead.